The following procedure explains how to cancel a job using the AWS Elemental MediaConvert console. 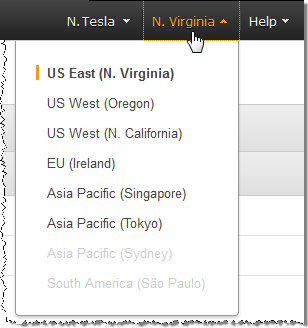 On the navigation bar at the top of the page, choose the region where you created the job that you want to cancel. (Optional but recommended) Pause the queue that contains the job so that the service doesn't start to process it. Choose the name of the queue that you want to pause. Under the Status dropdown list, choose Pause. In the left navigation pane of the console, choose Jobs. From the Recent jobs pane, choose the job that you want to cancel by choosing the radio button next to it. Choose the Cancel job button. In the left navigation pane, choose Queues. Choose the name of the queue that you paused. Under the Status dropdown list, choose Active.